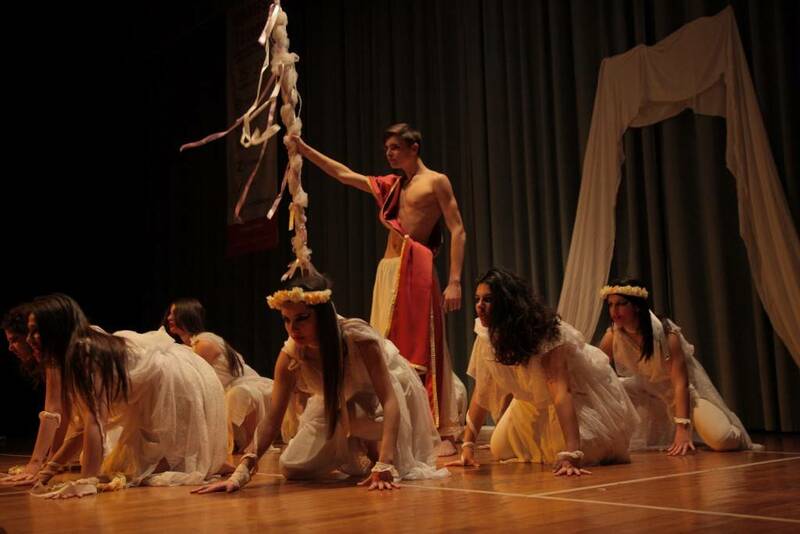 This year the Panhellenic Forensics Association Tournament is hosted by Mandoulides Schools, Thessaloniki from 28 to 31 March. 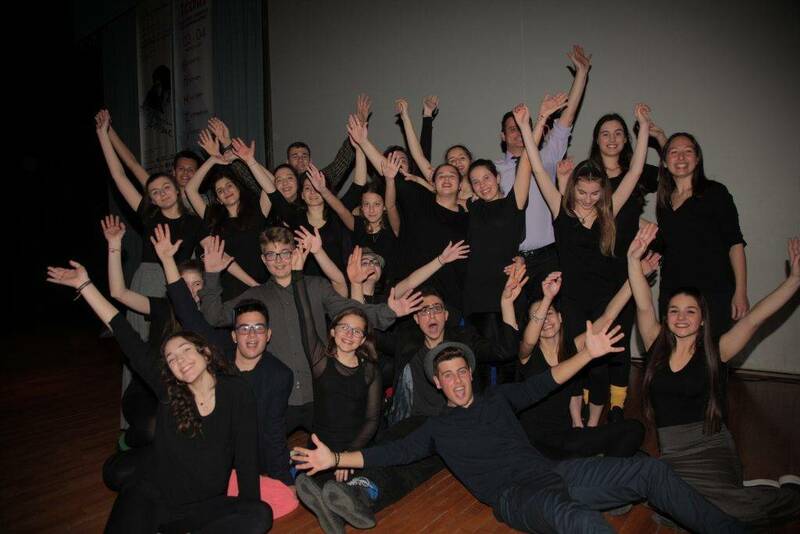 A tournament filled with debating, acting, oral interpretations, impromptus, fair play and a lot of excitement. 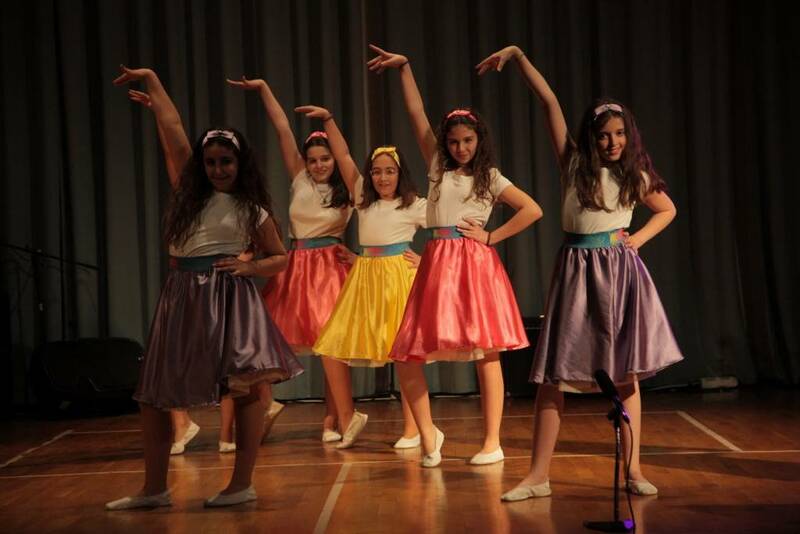 Judges' Seminar: 13 March, 2019, 18:00- 20:00, Mandoulides Schools Cultural and Sports Center (Junior-Senior High School premises). 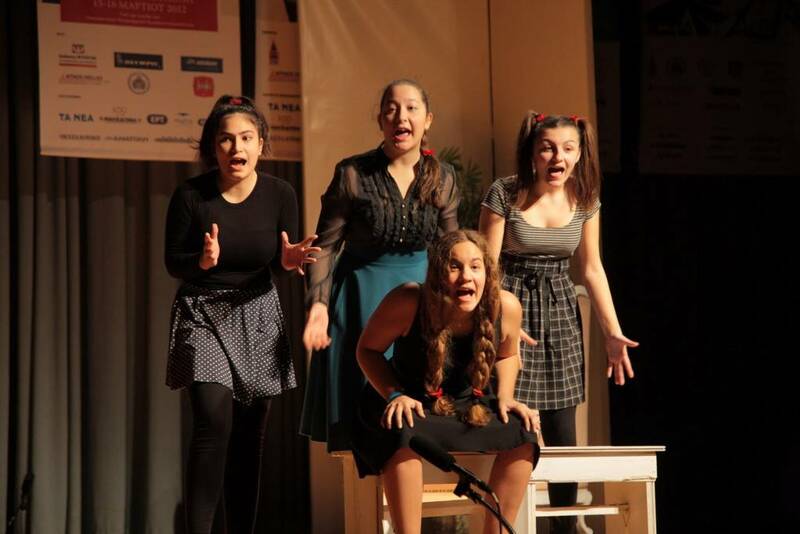 The Art Competition is addressed to junior - senior high school students in Greece and the Diaspora and encompasses theater, poetry, music (musical and choral ensembles,) painting, photography and video production. 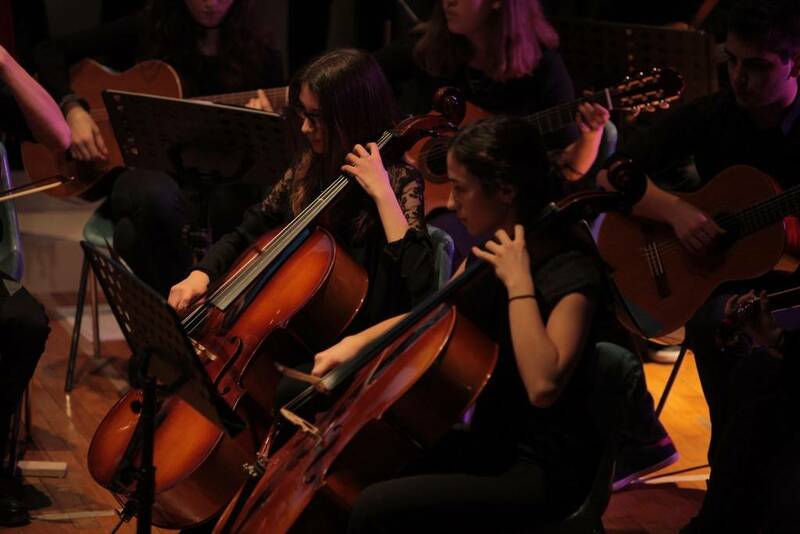 Students have the chance to cultivate and display their skills in artistic expression and creation, while recognizing the value of art in contemporary times in an educational environment that teaches and ensures fair play. Their participation in such a contest strengthens their confidence, improves their social skills, and is an ideal opportunity to meet with peers, communicate, and create. 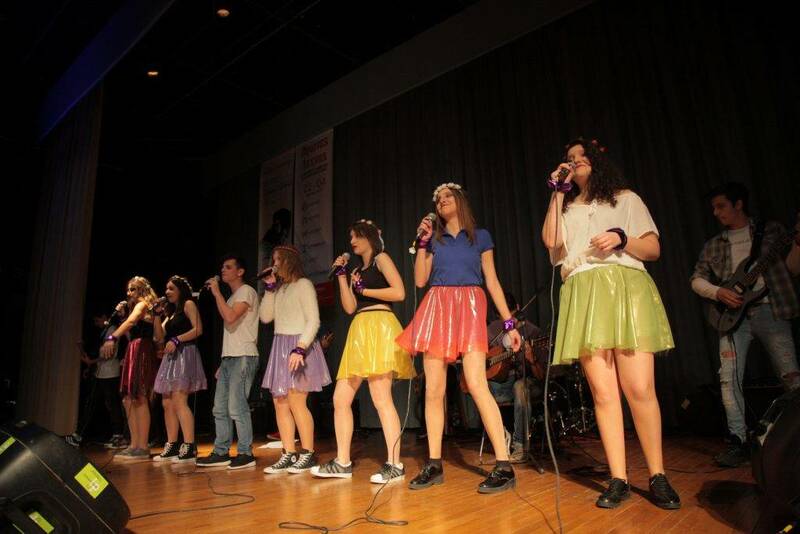 The Art Competition takes place every year on the Mandoulides Junior - Senior High School premises (12th km Highway Thessaloniki - N. Moudania, Thermi, Thessaloniki). Mandoulides Schools, with the approval of the Ministry of Education and Religious Affairs (118295/D2/12-07-2018), are holding the Panhellenic Art Competition from Thursday, February 28 to Saturday March 2, 2019. 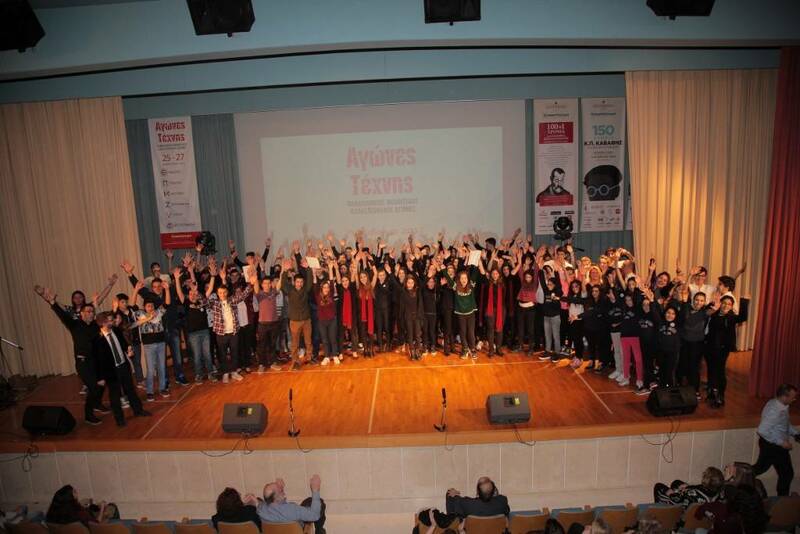 It was with great success and the participation of at least 600 students from 37 High Schools of Greece and the Diaspora that the Panhellenic Student Art Games were held with the approval of the Ministry of Education for the fourth consecutive year at Mandoulides Schools. 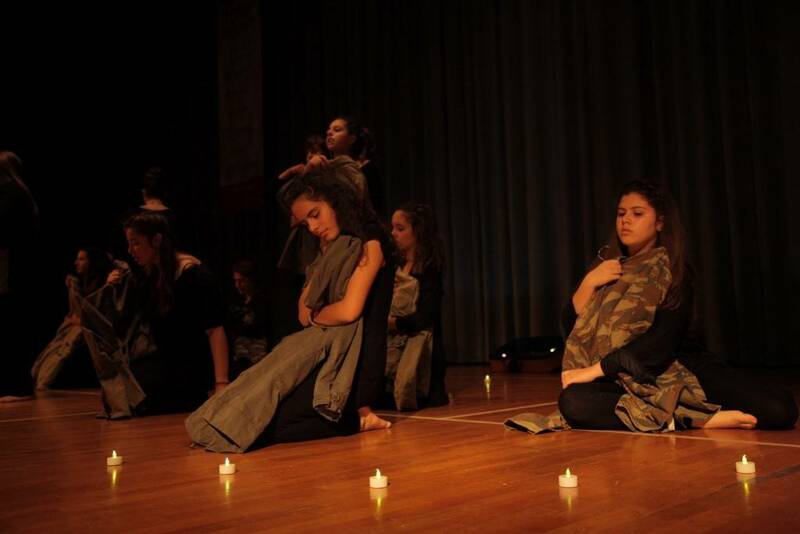 In Art Games students compete in theater, music, poetry, painting, photography and video. The 4th Art Games took place over three days full of culture, education, creative meetings and coexistence with peers, fertile reflection, joy and optimism for the new generations. 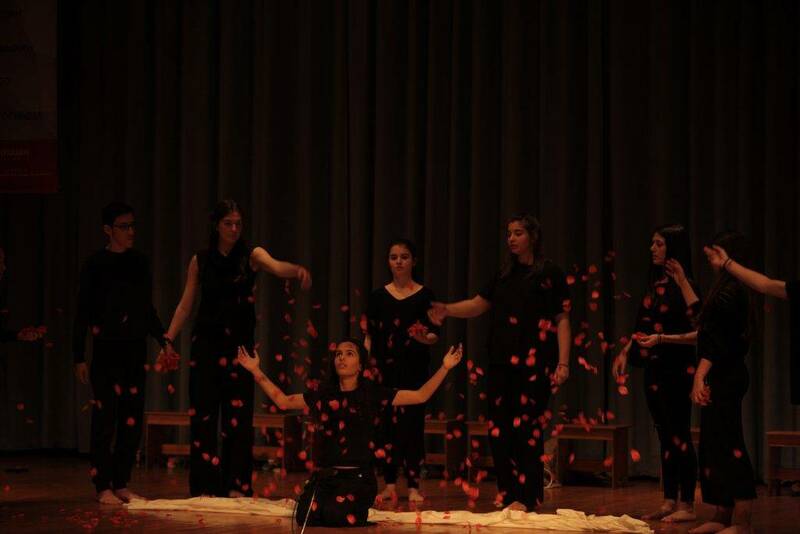 Students had the opportunity to cultivate and showcase their skills in artistic expression and creation, to realize the value of art in modern times, to create with sensitivity and compassion. 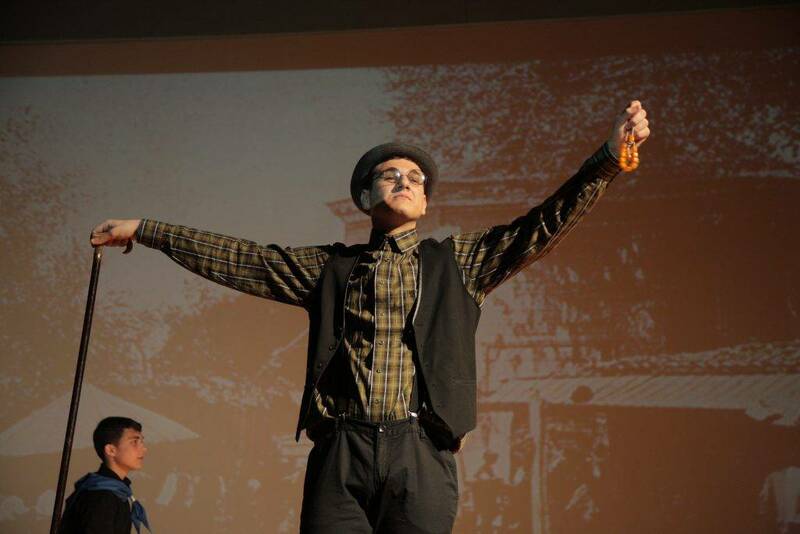 On the last day of the Art Games, awards were presented to all winners. 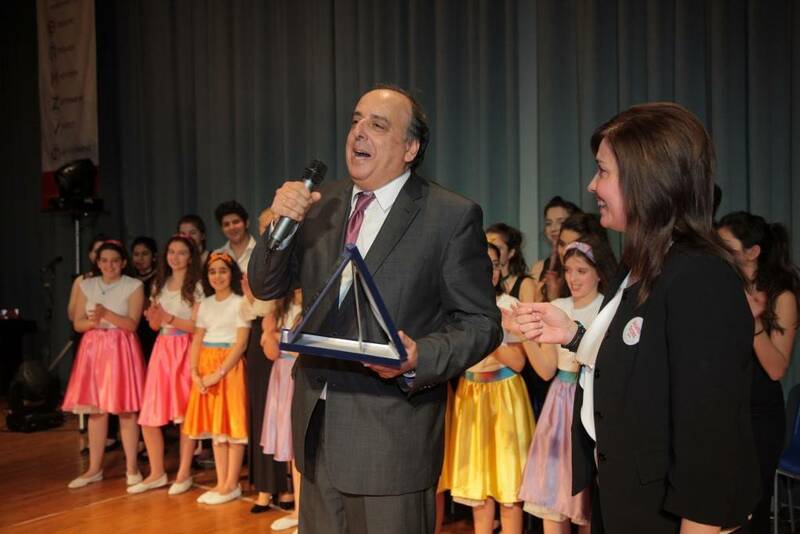 The Panhellenic Student Art Competition, which were organized with the approval of the Ministry of Education for the third consecutive year by Mandoulides Schools, were held with great success and the participation of 600 students from 25 junior and senior high schools of Greece and the Diaspora. 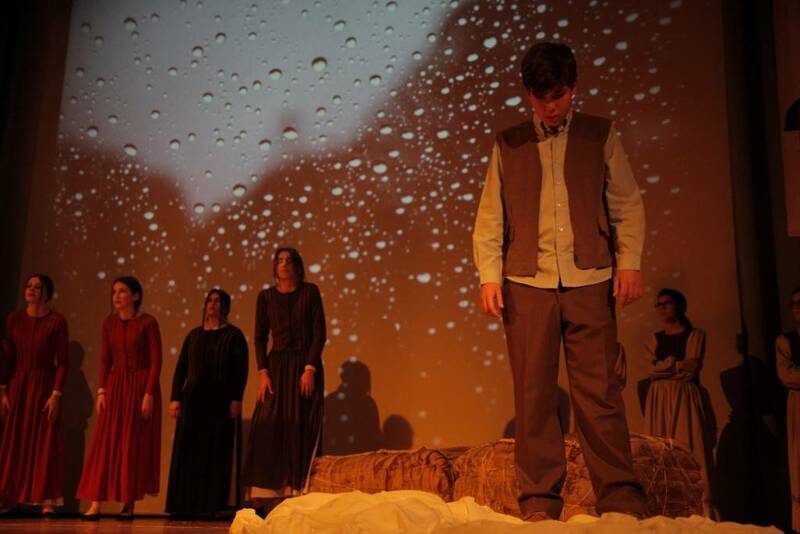 Students competed in theater, music, poetry, painting, photography and video. 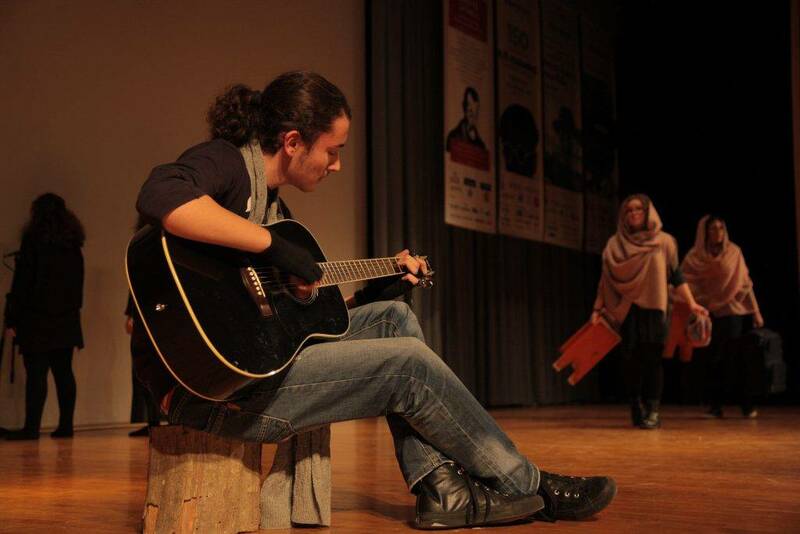 It was a 3-day event full of art, culture, education, creativity and collaboration with peers, reflection, joy, and optimism for the new generation, where students had the opportunity to cultivate and show off their skills in artistic expression and creation, to realize the value of art in modern times, and to create with sensitivity and compassion. 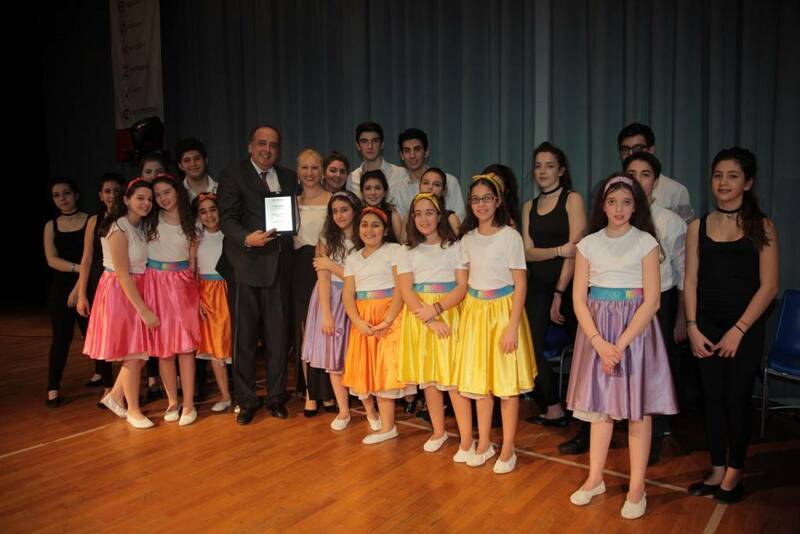 The awards ceremony, presented by Panagiotis Kountouras , was held on the last day of the Art Competition. 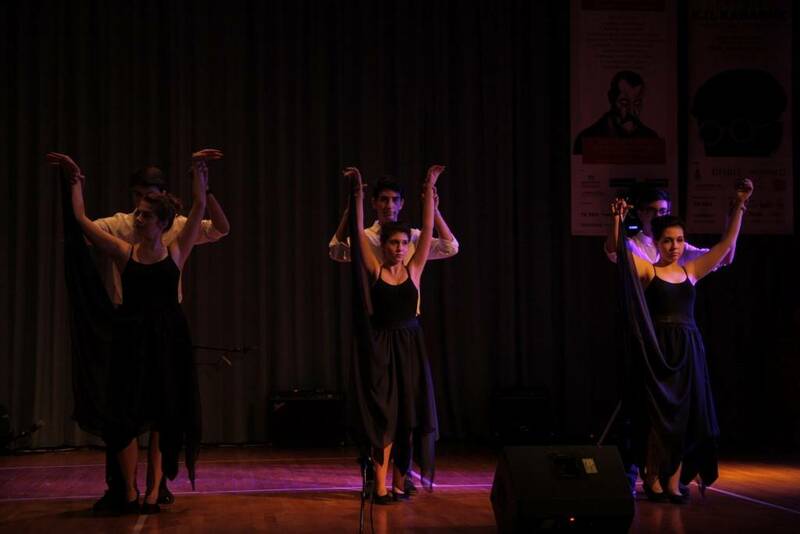 Zografeio Lykeio in Istanbul participated in the ceremony with a music and dance performance by Zografeio students. 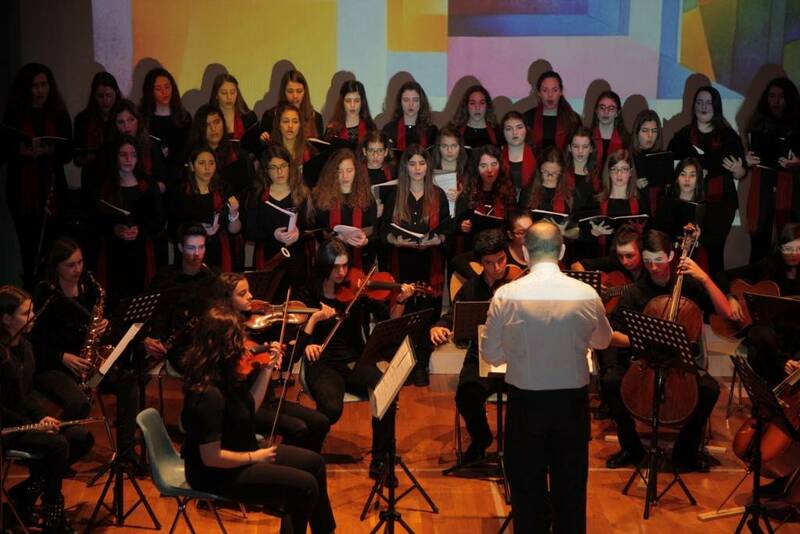 The Panhellenic Student Art Competition, which were organized with the approval of the Ministry of Education for the second consecutive year by Mandoulides Schools, were held with great success and the participation of 600 students from 42 junior and senior high schools of Greece and the Diaspora. 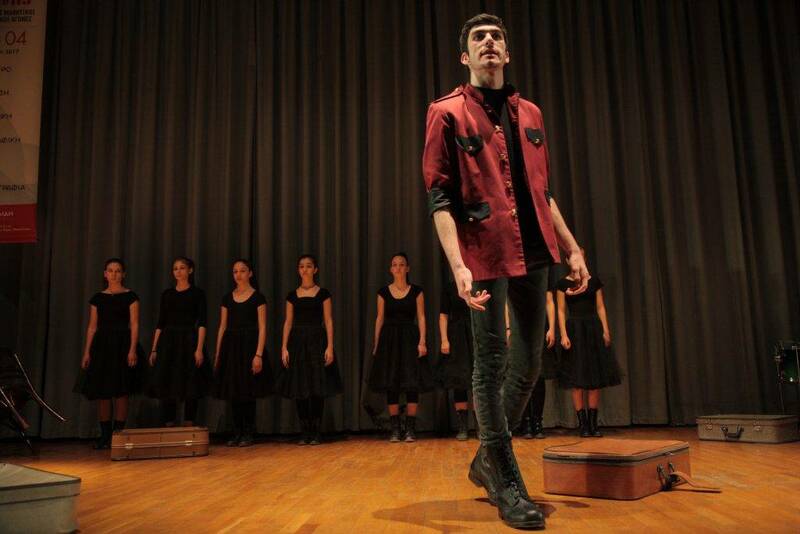 Students competed in theater, music, poetry, painting, photography and video. 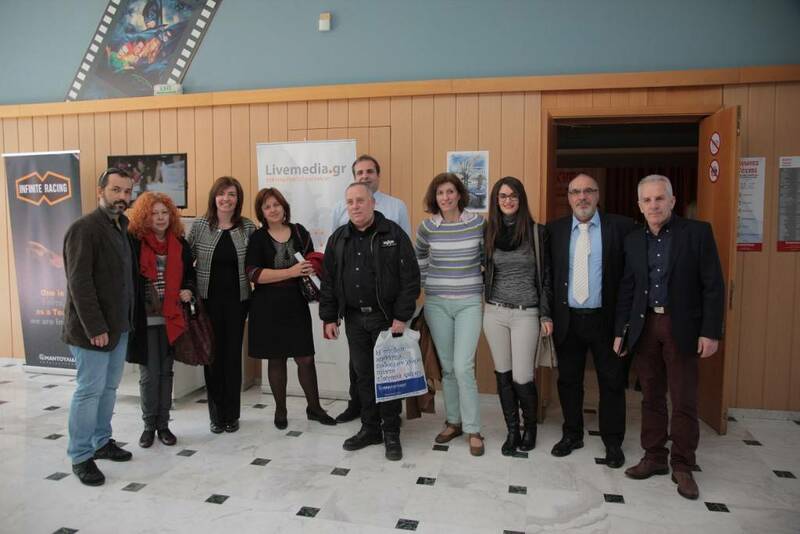 The awards ceremony, presented by Panagiotis Kountouras and Stathis Kolias, was held on the last day of the Art Competition. 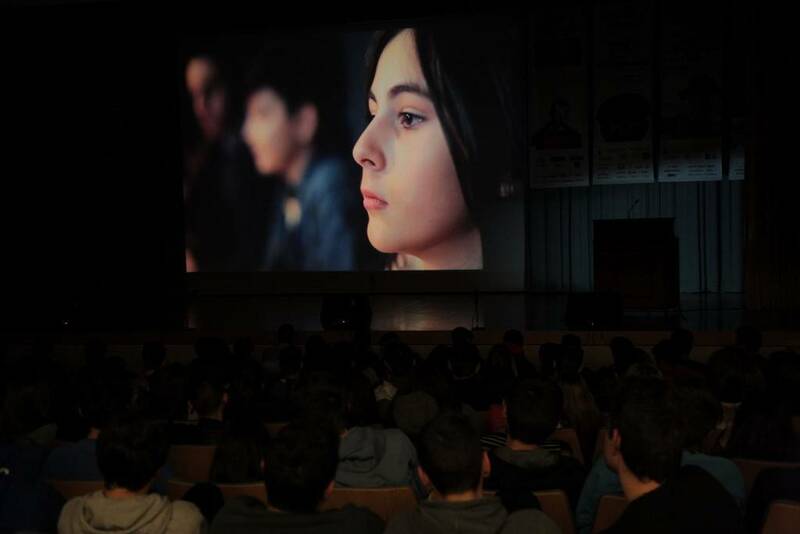 It began with the screening of a documentary video, created by students of the Zografeio Lykeio in Istanbul, titled "How Many are the Greeks of Istanbul?" 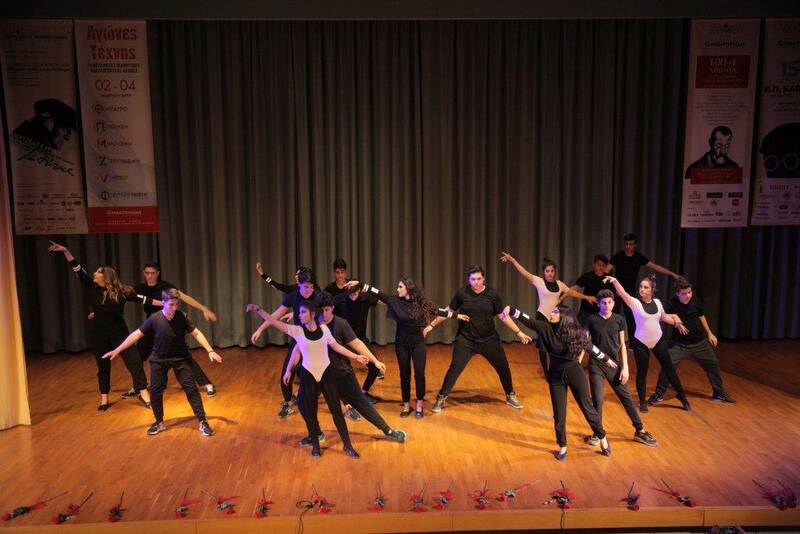 followed by a music and dance performance by Zografeio students. 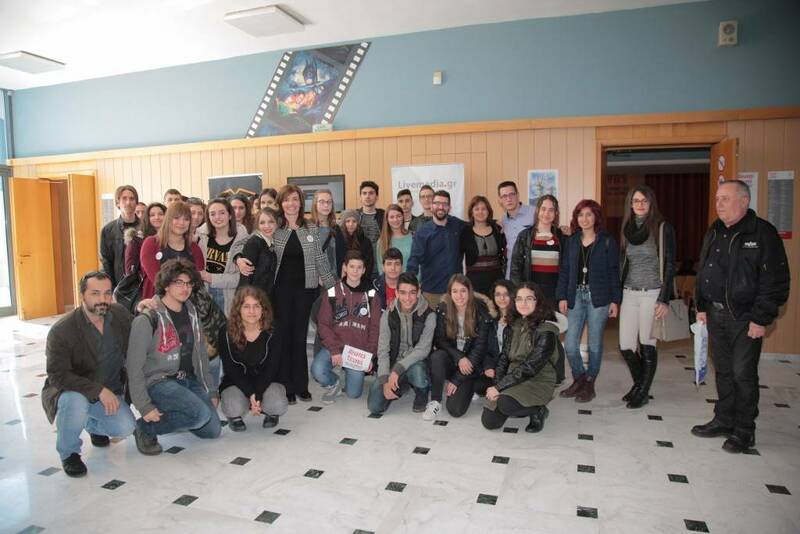 In the 2015 - 2016 Art Competition, the following schools took part: Athena Schools, 132nd Elementary School of Athens, 3rd Junior High School of Alexandroupoli, 2nd GEL of Argostoli, 2nd Junior High School of Argyroupoli, Vallianeio General Senior, High School of Kerameion, Junior High School Geniseas, Xanthi, 3rd GEL of Evosmos, Senior High School of Evropos, 1st GEL of Echedoros, 1st Junior High School of Echedoros, Zografeio Lykeio, Junior High School of Irakleia, Serres, 1st GEL of Thermaikos, Ionios School, 3rd GEL of Kavala, 7th Junior High School of Kavala, Kaisaris Schools, 2nd Junior High School of Kallithea, 2nd Junior High School of Kalyvia, 2nd GEL of Kalyvia, 1st Junior High School of Corfu, Minority Senior High School of Komotini, Mandoulides Schools, 2nd Junior High School of Metamorfosi, Attica, N. Mpakogianni Schools, 6th Junior High School of N. Irakleio, Attica, 5th Junior High School of N. Ionia, Attica, 7th Junior High School N. Smyrni, Attica, 1st GEL of Xanthi, Junior High School of Palaiochora, Halkidiki, 1st EPAL of Patmos, 2nd Experimental Junior High School of Thessaloniki, 1st Model Experimental Senior High School of Thessaloniki, 2nd Junior High School of Piraeus, Rodion Paideia, GEL Servion, 5th Junior High School of Serres, 2nd GEL of Stavroupoli, 1st GEL of Sykies, 1st GEL of Chalkidona, 1st GEL of Chalkida. 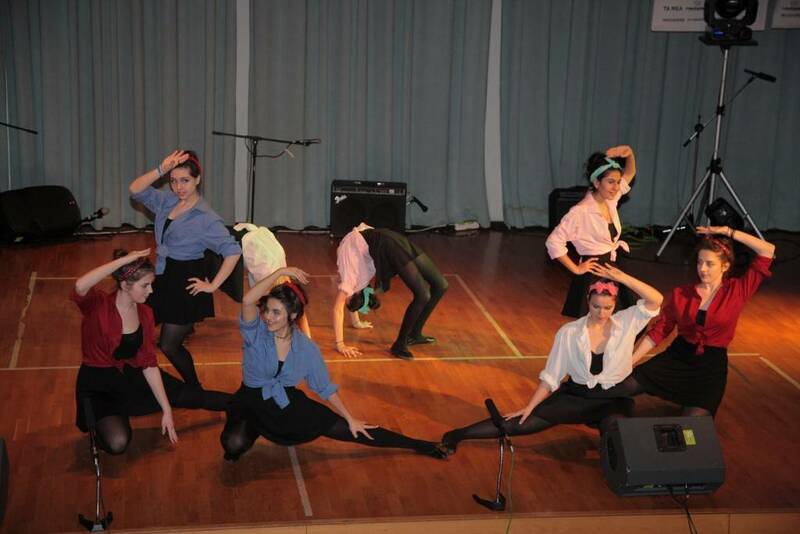 Students’ creativity and expression through art unfolded during the national student Art Competition organized by Mandoulides Schools, where more than 300 students representing 19 junior and senior high schools from Greece and abroad competed in theater, poetry, music (musical and choir ensembles), painting and video categories. 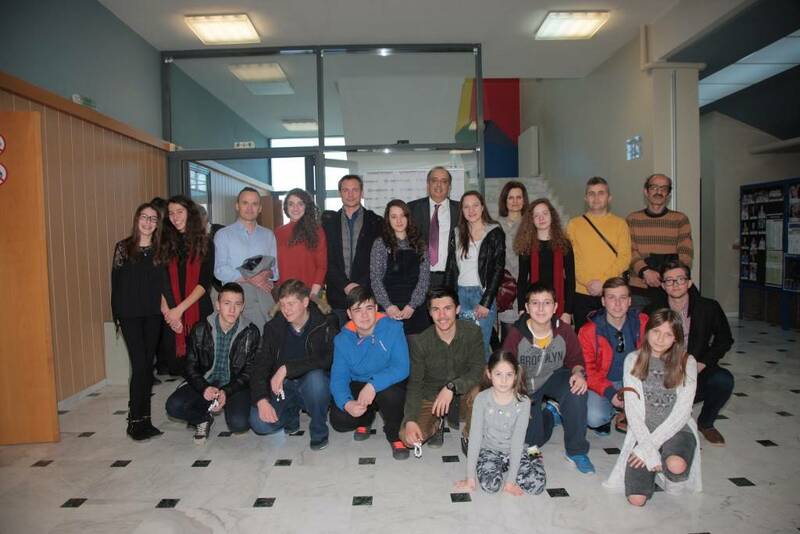 During the three days of the competition, which took place with the endorsement of the Ministry of Culture and Education from April 23rd to 25th, 2015, students of the schools that took part were able to express themselves artistically and explore creative and constructive communication channels. 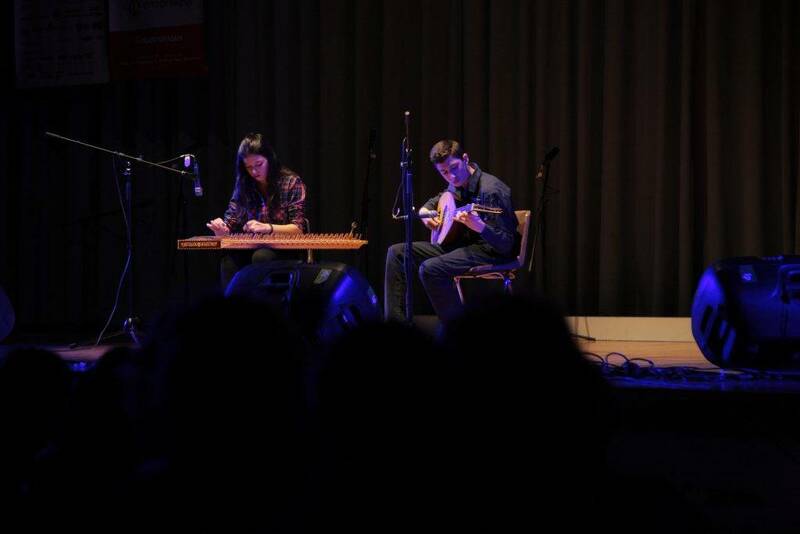 Participants were focused mainly on fair play, creative contribution, coexistence with peers, fruitful discussions, and artistic expression, rather than on the attainment of a prize. 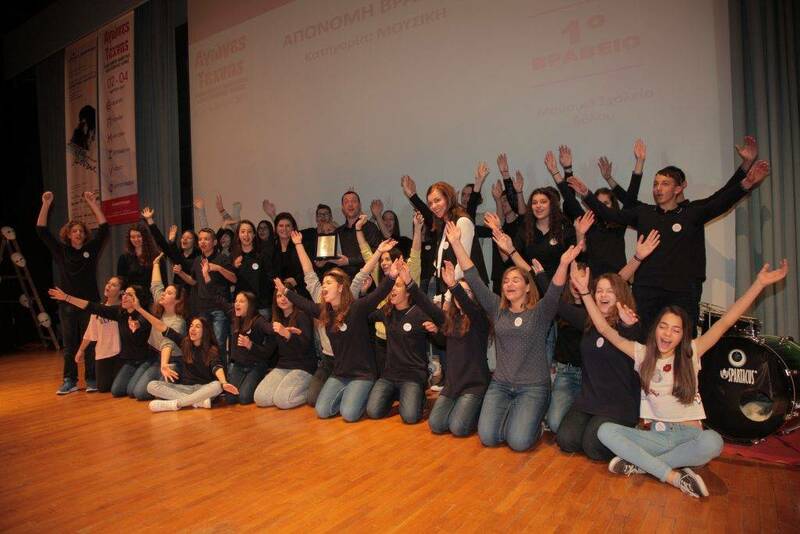 The following schools participated in the Art Competitions: 2nd High School of Alexandreia, 1st EPAL Ambelokipon, 1st Gymnasium of Aridaia, 1st GEL of Aspropyrgos, 3rd GEL of Evosmos, Intercultural Gymnasium of Evosmos, Zografeio Lykeio of Istanbul, 5th GEL of Kavala, 2nd GEL of Igoumenitsa, Kaisari Schools, 3rd GEL of Kalamaria, 4th Community of Sea Scouts of Thessaloniki, GEL of Lagadas, Mandoulides Schools, N. Mpakogiannis Schools, 1st Experimental High School “Manolis Andronikos,” 2nd Experimental High School of Thessaloniki, GEL of Sykia in Halkidiki, and Gymnasium Filiaton. 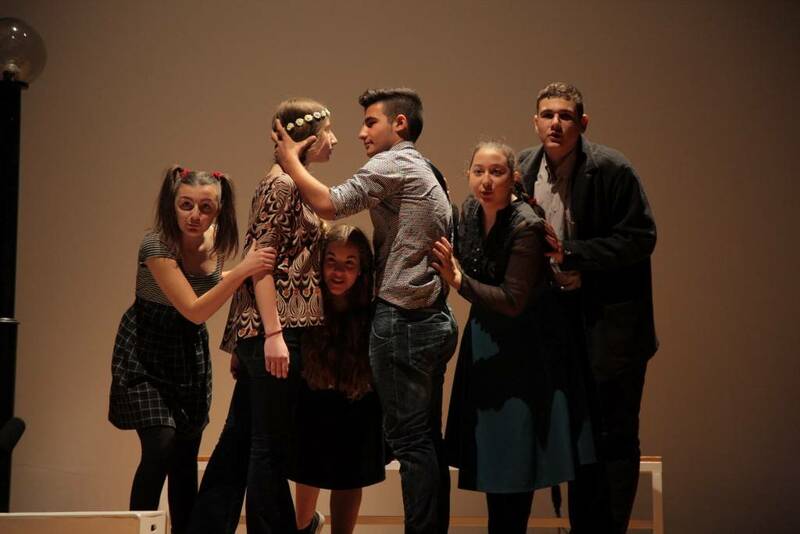 Mandoulides Schools, with the approval of the Ministry of Education and Religious Affairs F15.1/159008/D2/25/09/2018, are holding the "Simulation of the European Parliament Plenary" for students of 10th Grade of all schools in Greece on Thursday and Friday, January 17 and 18, 2019. 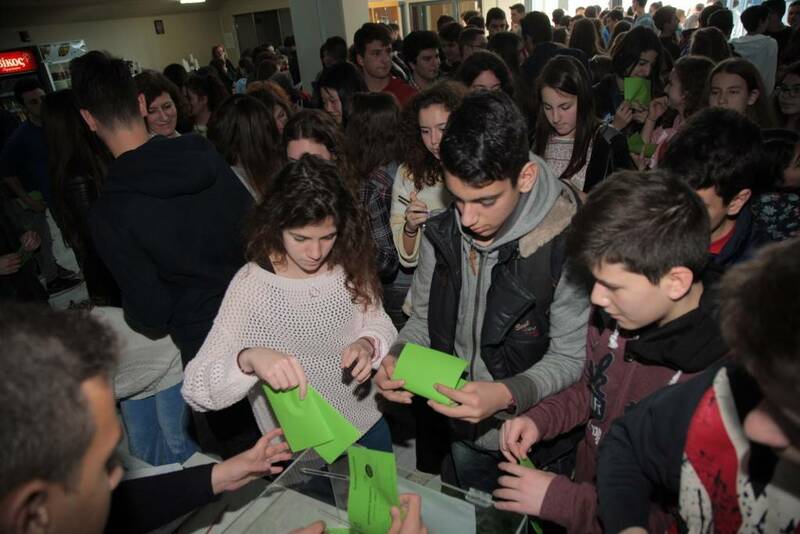 With the approval F15.1/156402/D2/20-09-2017 of the Ministry of Education and Religious Affairs, Mandoulides Schools held the "Simulation of the European Parliament Plenary Session" for students of 10th Grade of all schools in Greece on Thursday 18 and Friday 19 January, 2018. The simulation process consisted of the creation of eight committees, to which more than 120 students of 10th Grade were allocated. Each of these committees proposed a bill to vote and received the corresponding questions and rebuttals to individual articles from the other committees. Τhrough a fruitful, constructive dialogue and after a vote, eight bills were issued and solutions to important problems were proposed. 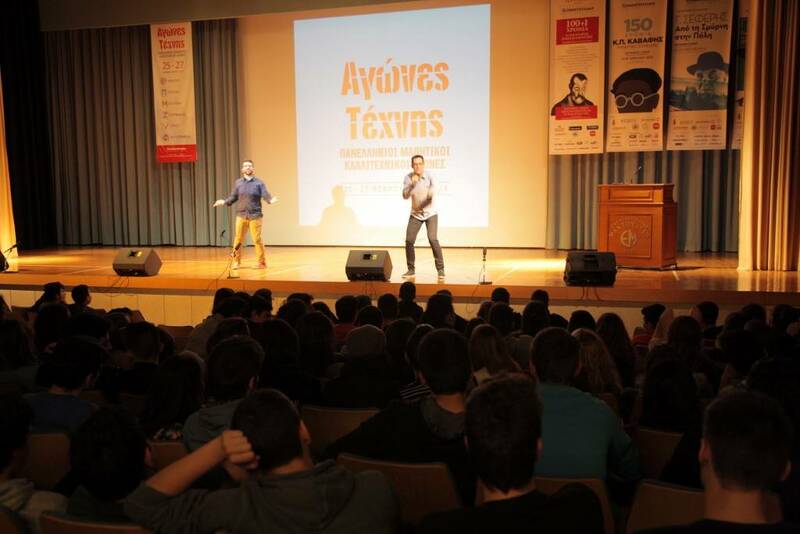 The event was supported by the European Parliament Office in Greece. 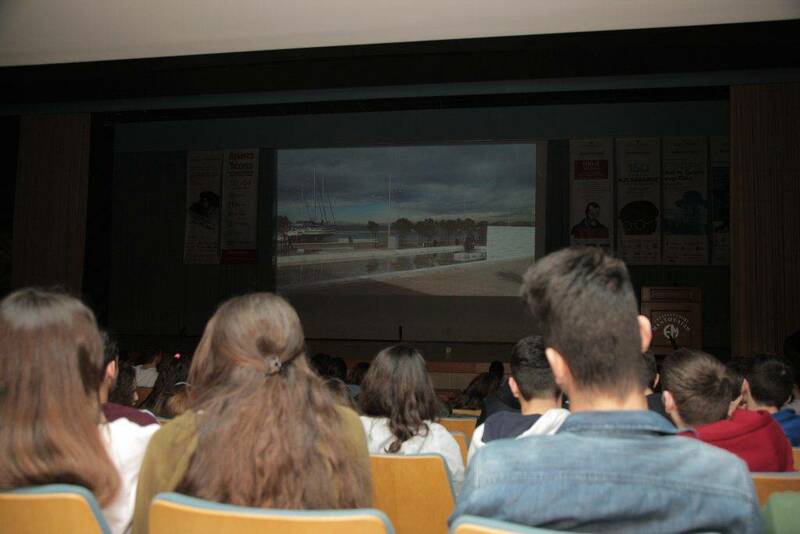 The simulation took place on Mandoulides Schools Junior-Senior High School premises (12th km National Road Thessaloniki - Nea Moudania, Thermi, Thessaloniki), which boast a 500-seat theater, 4 state-of-the-art indoor gyms, art rooms, computer and science labs, a library and open-air courts and pitches. 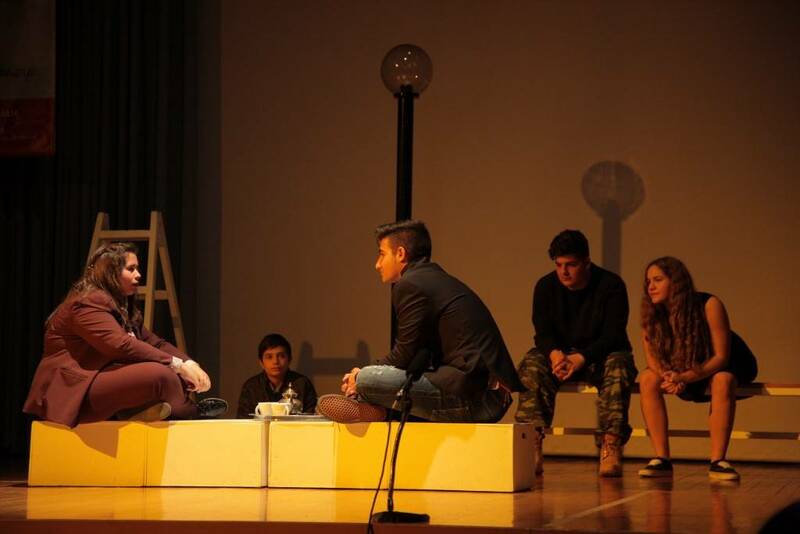 The theatre of Mandoulides Schools Cultural and Sports Center was transformed into a European Parliament Plenary hall on Thursday, November 12th, 2015, when 10th Grade students of eight schools from all over Greece acted as MEP’s and participated in Committees that brought bills to vote, accepted amendments to individual articles, and voted for or against articles and bills. 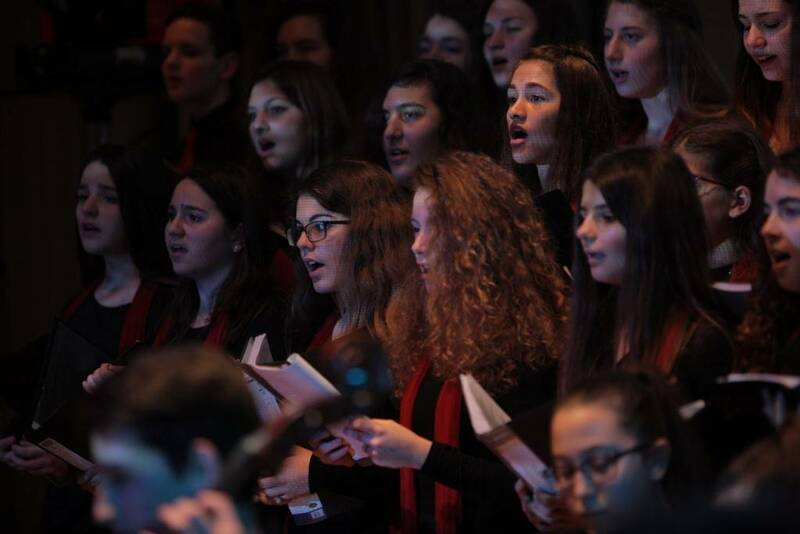 The Simulation Session of a European Parliament Plenary, which was approved by the Ministry of Education, Research and Religious Affairs and supported by the European Parliament Office in Greece and the European Commission Representation in Greece, is part of the EP School Ambassadors program and at its launch, 'EP Ambassadors' teachers and students, who successfully participated in the pilot phase of the program in 2016, were presented with awards. 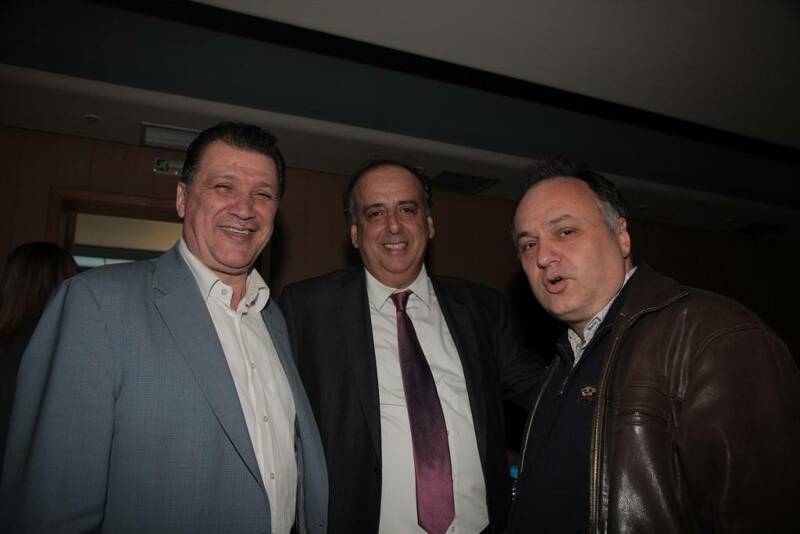 The event was attended and greeted the First Vice President of the Hellenic Parliament Mr. Tasos Kourakis, MEP Mr. Kostas Chrysogonos and Head of European Parliament Office in Greece Mr. Leonidas Antonakopoulos. 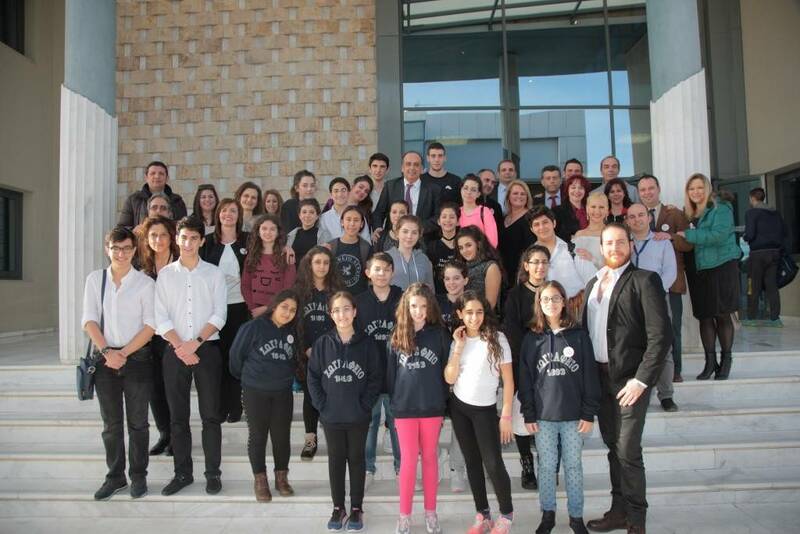 On Thursday, November 12th, 2015, a "Simulation of the European Parliament’s Plenary Session" was organized at Mandoulides Schools. 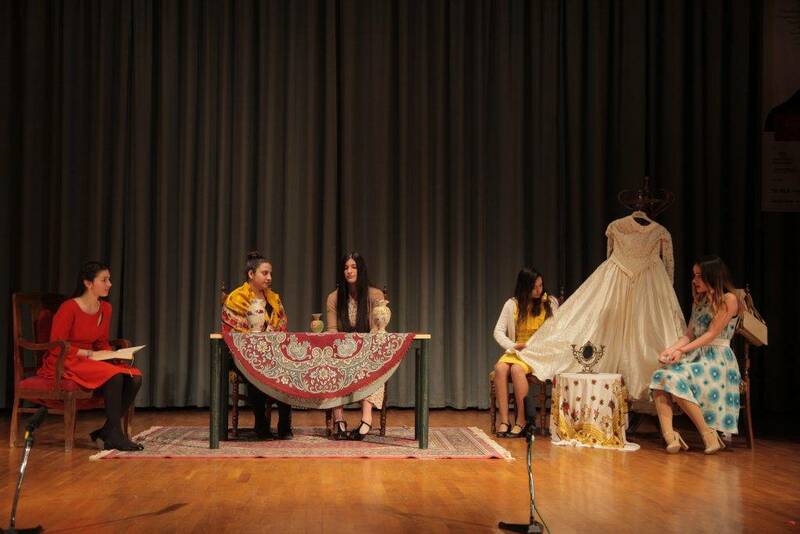 The simulation consists of the formation of four committees among which more than one hundred 11th and 12th grade students have been allocated. Each of these committees will put a bill to the vote and accept corresponding amendments to individual articles proposed by the other committees. The program’s objective is to produce four bills, following a vote that will provide solutions to burning issues such as human rights, education, environment, and employment, through a fruitful and constructive dialogue. 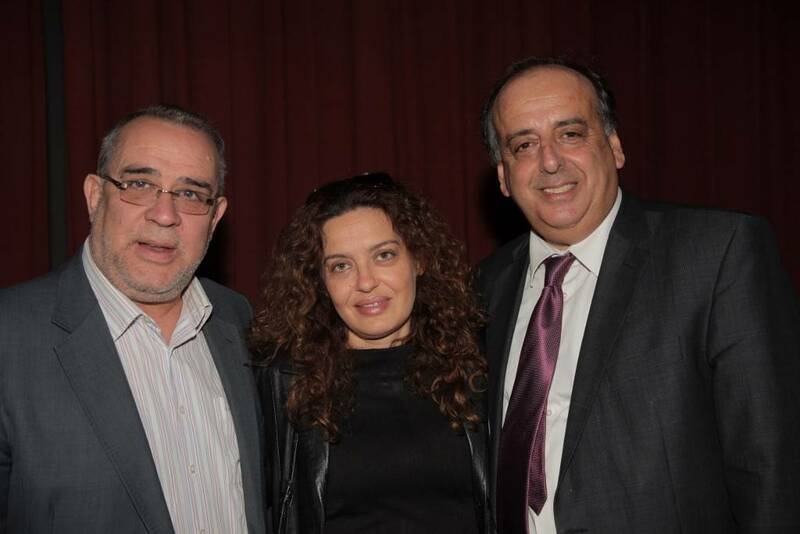 The event was attended by the Head of the European Parliament Office in Greece Leonidas Antonakopoulos, and MEPs Ioannis Gklavakis and Chrysoula Paliadeli. 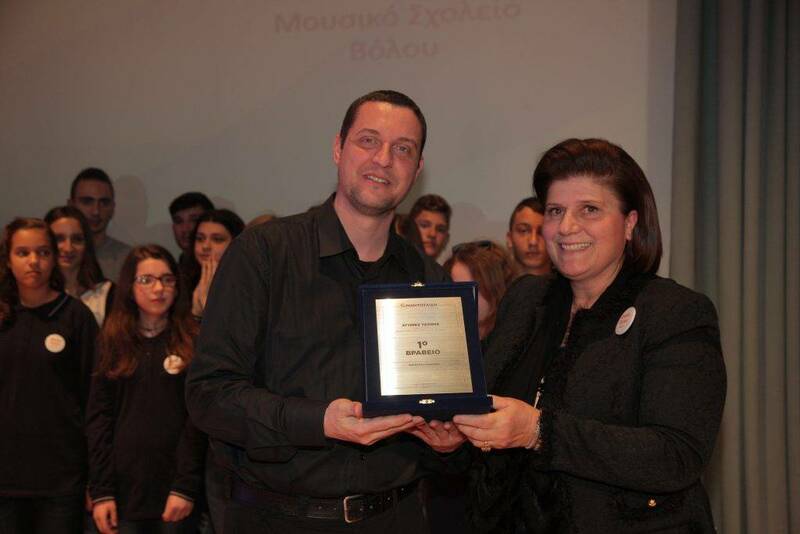 Mandoulides Schools successfully organize the educational program "Mandoulides Computer Hackathlon". The idea of ​​the program is simple and at the same time impressive. Each student has to "break" secret codes and navigate from level to level on our specially designed webpages. To do this, you need to solve mathematics and various other puzzles, search for information, edit charts, explore maps, and so on. Thus in Hackathlon, students play while learning and learn while playing! 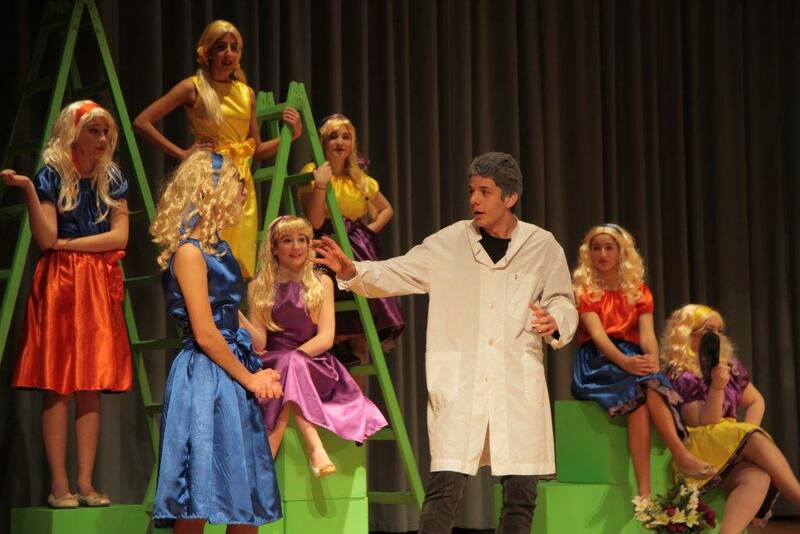 The competition is open to students from 4th to 9th Grade. How will the competition take place? 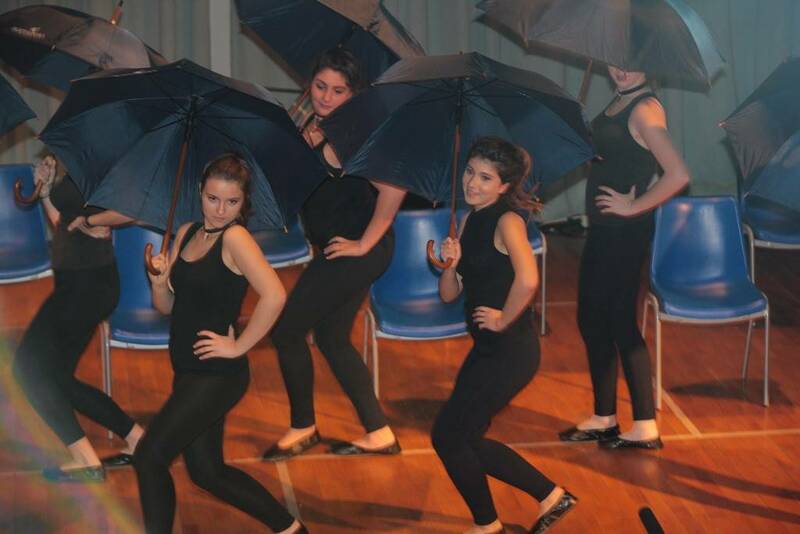 What will the best-performing students win? Students can play anytime from anywhere they want. They must navigate through 50 different levels within 1 hour and have the right to make up to three attempts. The best-performing effort will guarantee a ticket for the final. Students will need to go to certified testing centers and navigate through 50 different levels again within 1 hour. The 100 best-performing students in Phase 1 will compete. The three best-performing students will be awarded. Beyond the three prizes that will be presented the top three students, Microsoft Hellas and the other partners-sponsors of the competition will offer rich prizes. You can be informed about them on the competition website. The winners will be awarded at a special event of the Schools in June. 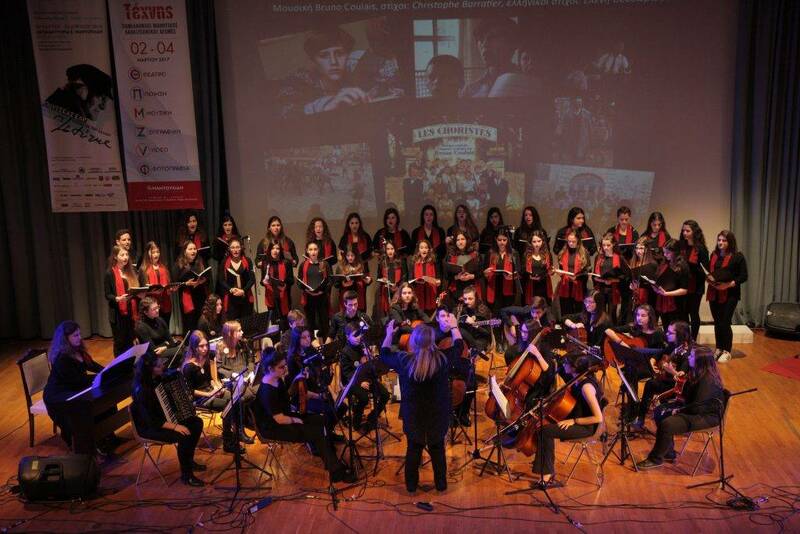 The multicultural past but also the present of Istanbul. Stories of people of different ethnicities living harmoniously in the same neighborhood. Stories of monuments of different cultures. Stories of historic neighborhoods of the City that highlight the Crossroads of peoples and cultures that it used to be. A city that spews history out of each and every narrow alley. Katerina Schina, Journalist, Literary Critic, Translator. Katerina Schina, Journalist, Literatary Critic, Translator. 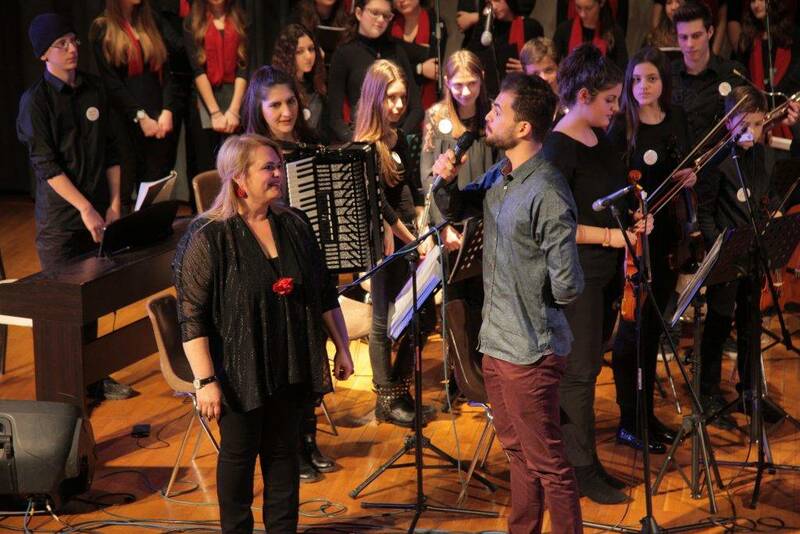 The Schools, aware of the role of teaching and methodology and the need to continuously adapt to the respective curriculum and structure of textbooks, established the didactic seminars titled School, which have been attended with great interest by teachers and parents of pupils not just of our Schools but of other schools of the Thessaloniki Prefecture and additional prefectures. 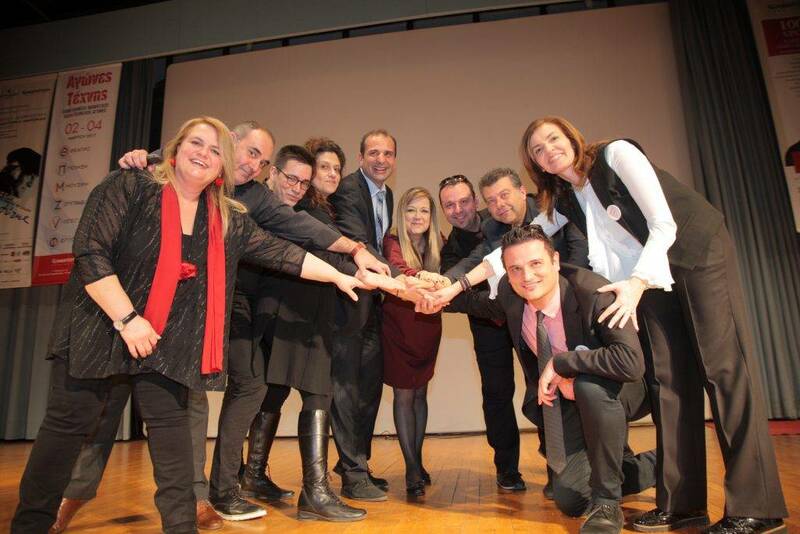 Savvas Anastasiadis, Apostolos Apostolidis, Vyziotis Karyofyllis, Marietta Giannakou, Christos Giannaras, Theodoros Ziakas, Ioannis Kazazis, Sarantos Kargakos, Georgios Karatasios, Nikos Karatzas, Georgios Lysaridis, Georgios Papanastasiou, Theodoulos Tapanidis, Christos Tsolakis, Eva Tsoukalidou, Ioannis Chassiotis. 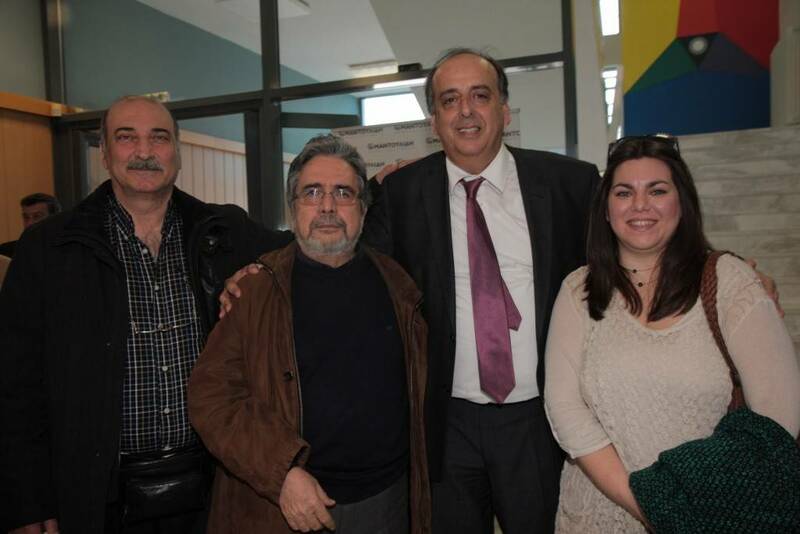 Ioannis Gryntakis, Georgios Kokkinos, Ilias Kourtesidis, Loulos Dimitrios, Giannis Parisis, Nikitas Parisis, Theodoros Papagelis, Ioannis Chassiotis, Ektoras Chortis, Evangelia Psychogiou. 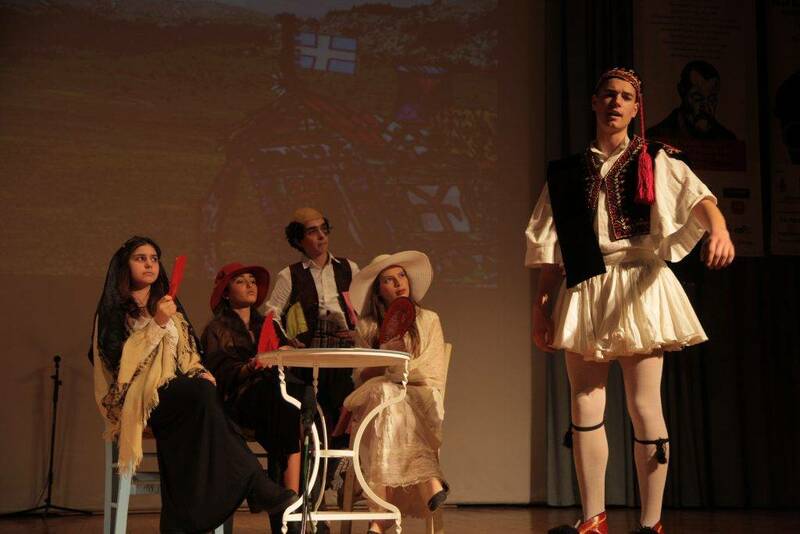 Agathi Georgiadou, Ilias Kourtesidis, Zoi Bella, Theodoros Papaggelis, Giannis Parisis, Nikitas Parisis, Antonis Regkakos, Giannis Tzanis. 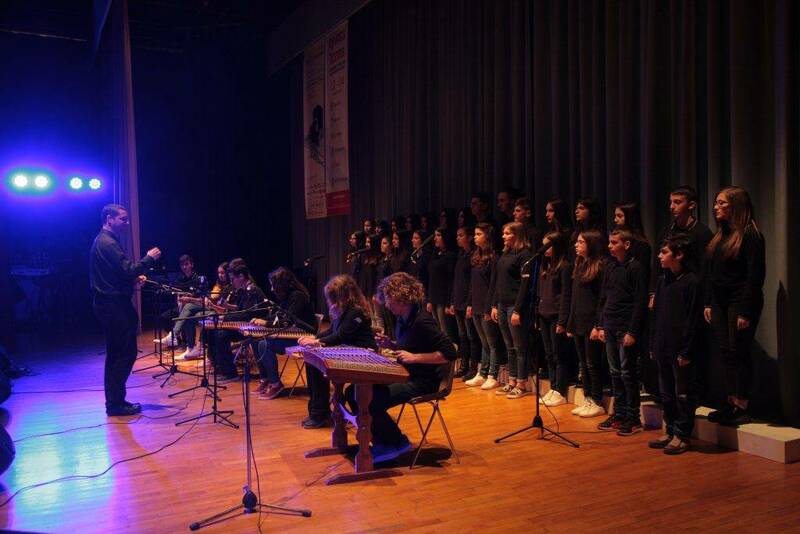 Avra Avdi, Lampros Varelas, Anthoula Daniil, Eratosthenis Kapsomenos, Giannis Kazazis, Amalia Karamitrou, Giannis Parisis, Nikitas Parisis, Dionysis Tanis, Christos Tsolakis. Christos Giannaras, Sarantos Kargakos, Ilias Kourtesidis, Nikos Mpabilis, Thanasis Xenos, Nikitas Parisis, Antonis Sarigiannis, Kostas Tsipis, Christos Tsolakis, Ioannis Tsoukalas.